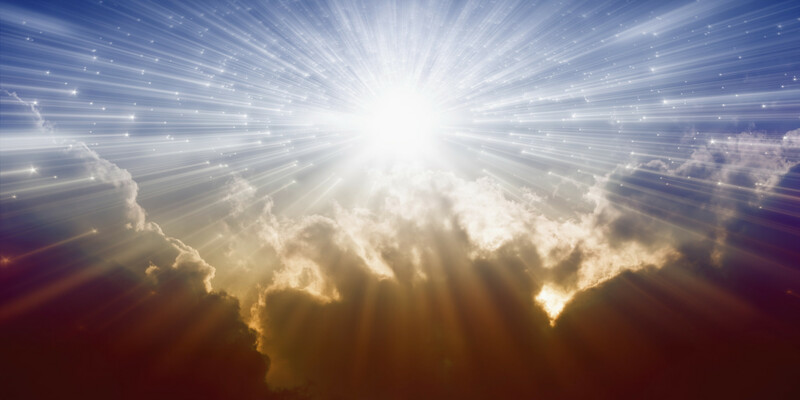 In light of the teaching of Jesus in the Gospel today, we can ask ourselves a simple question when confronted by any behavior, response, or action…is this leading me closer to Heaven, or farther away? How do we measure greatness? Is it by strength, intelligence, resources or opportunity? Jesus shows the disciples today that greatness happens when we can become like children – trusting and allowing the Lord’s greatness to direct and empower our lives. Jesus teaches us that the Kingdom of Heaven is a treasure so precious that nothing else compares to it. It’s a good reminder for us when we are distracted or tempted by other things that seek to lead us astray. 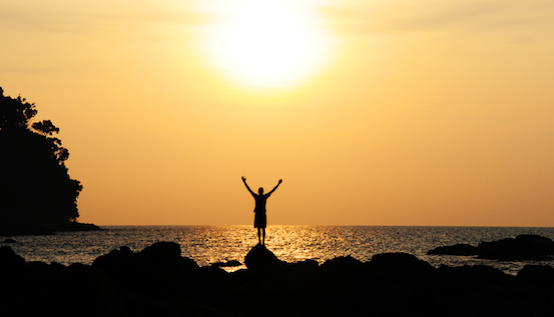 Study: Recall a time of profound change and growth in your life. What helped you become better? Pray: Ask the Lord for the grace to face difficult challenges and embrace them. Serve: Who in your life is confronting change right now? How can you help them? Now that June is in full swing the color green is flourishing across the upper Midwest. Summer delights the eye with growth and life, and from my view along the shore of Lake Superior this is most evident in the beauty of trees. I have walked Wisconsin forests my entire life, and I find a peace and serenity among the grandeur and power of trees. They anchor the soil, provide habitat for wildlife, shade for the weary, and a renewable resource for humanity’s handiwork. 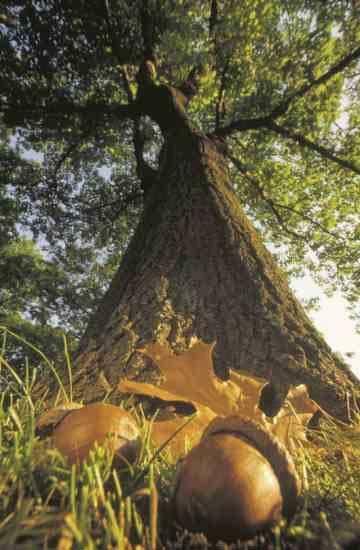 Yet for the majesty of trees, they all start small – from a pine cone or an acorn, a “helicopter” seed or a shoot – massive trees have humble, tender beginnings. We have daily opportunities to grow. Every day provides new ways for us to develop the gifts and talents God has given. In the first point we recognize opportunity and growth; in the second point we face obstacles with hope that these challenges will teach us new insights. Growth and change are part of life. What’s more, this change almost always begins from a small and humble beginning. Where in your life do you have opportunities to grow? Where do you see challenges that will require new ways of thought and action? Take time to seek the Lord – to start small like a little seed – and grow in these moments into a new creation, guided and empowered to become more fully alive. Now matter where we are in the journey of faith, may we open our hearts to God’s grace as we grow in faith, hope, and love as disciples of Jesus Christ! The Lord reminds us that when our actions serve God we build our lives on solid rock that can withstand the storms of life. Today we look at what we do and determine how we can offer our lives to Jesus Christ. Study: Recall a time when you recognized God as the center of your life; a time when you hung on to faith – perhaps because other things were struggling. Pray: Call upon the Lord to rule and guide your heart. Serve: What is the King’s command for you today? How is the Lord directing you to help and serve another? This weekend brings the Church liturgical year to a close. Next week begins Advent, and we will start a new liturgical year with the cycle of “B” readings in the Lectionary for Mass. 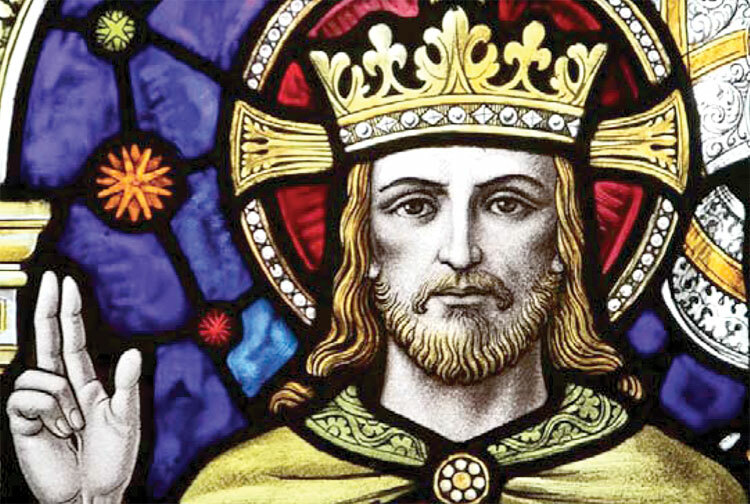 Why do we end the year with the notion of Christ the King? Why do we place this feast here? What’s the point? The feast has several levels of meaning. By calling Christ our King we are making a statement that Jesus is the Lord of our lives. It means that we place Christ first, and that we serve the Lord Jesus with the allegiance of our hearts, minds, and bodies. We belong to Christ, who rules us. In addition, to claim Christ as our King means that we are members of his kingdom. Through our baptism we are called to the community of faith, the Church, and we possess an inheritance that is ultimately not of this world. 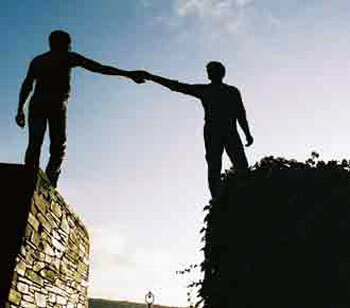 We are citizens who have a responsibility to work together – for this world and the world to come. Furthermore, the King will come at the end of time to call His faithful people home to heaven. We believe that the world will end on a future, unknown day (and once again, let me stress it is an UNKNOWN date…). This feast reminds us that in the end we belong to one home or the other, one Lord or another. Finally, to say that Christ is our King reminds us that all our power, strength, hope, and direction come from Him. The skills and talents we possess are from the King (who made us). The forgiveness we cherish is from the King (who died for us). The life of the Holy Spirit which sustains us was sent by the King (who asked the Father on our behalf). Therefore, to claim Christ as our King is to make a statement about who we are. 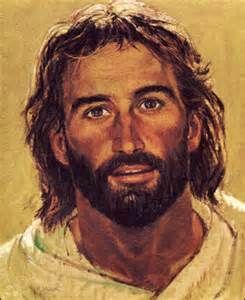 As followers of this King we offer our lives in service to the one who is our Lord. We make this King our first priority in all things, and we look upon Jesus Christ as both the beginning and end of our existence. This is a good time for us to search and prepare our hearts. As this Church year comes to an end we begin to make ourselves ready for the Lord who comes to us, that he might find us alert and watchful for his arrival. May we renew our allegiance to Christ our King so that he will rule us with mercy, grace, and love. Jesus exhorts the disciples not to go looking for the Kingdom of God “here or there,” but recognize that in Him the Kingdom is already present. Our task? To live for Christ here on earth so that we are ready to greet him in Heaven.